Having dry firewood is key to your stove working to its full potential and burning clean, preventing dangerous creosote. 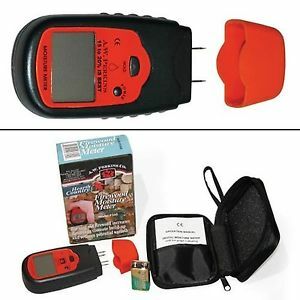 An easy way to check if your wood is dry is to use a moisture meter. 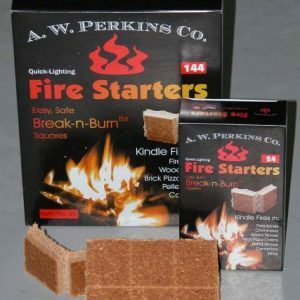 At Safeguard we sell a great little battery operated meter from A.W Perkins Co. 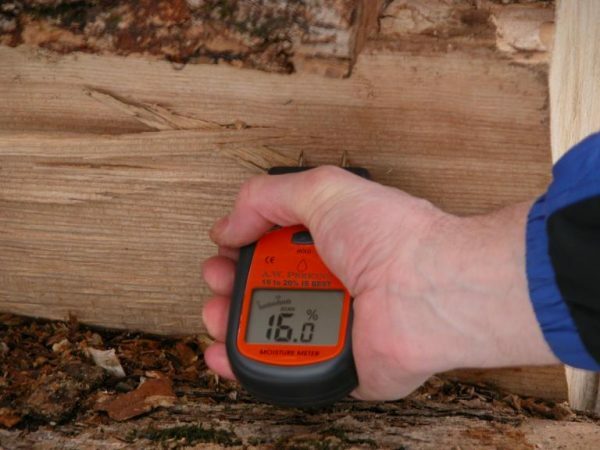 The best way to check moisture of your wood is to spit a piece and push the meters prongs into the wood, trying a few different spots to get an accurate reading. 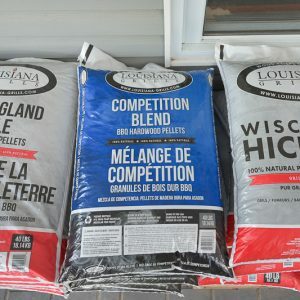 A moisture level between 15 – 20% is ideal.